It is the end of a golden real estate career at CENTURY 21 Simpson & Associates. Pat Badgett will officially retire from real estate at the end of March. And she’s going out with a bang having helped one final buyer purchase a home this month. 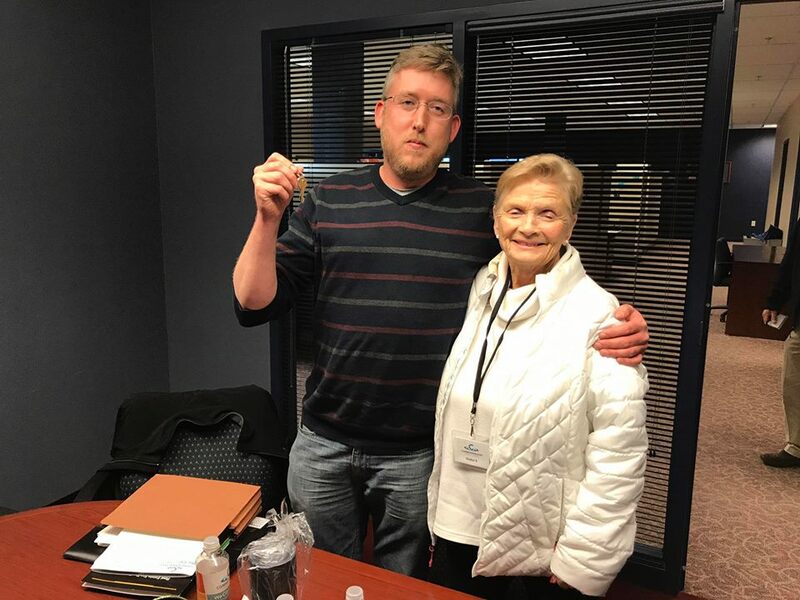 Pat Badgett finishes strong helping one last person buy a home. Pat has certainly put a smile on our faces for more than 20 years. Everyone at CENTURY 21 Simpson & Association will miss seeing her as often as before. We did make her promise to make regular visits. Until then, we thank her for all she has done for her clients, our real estate community, and the greater Frankfort community. Congratulations on your retirement, Pat!! 1 Case, Phillip. “VOLUNTEER OF THE WEEK: Badgett Finds Joy in Volunteering.” The State Journal, The State Journal, Nov. 11, 2017, www.state-journal.com/2017/11/01/volunteer-of-the-week-badgett-finds-joy-in-volunteering/.